Brain injuries often leave their victims disabled for the rest of their lives. Whatever type of life that you or your loved one was able to have before the injury may be impossible now. Round the clock care is expensive, and no amount of savings could have prepared you for this. If you were the victim of a car accident or other accident due to someone’s carelessness resulting in a traumatic harm to your neck, spinal cord, or brain, the lawyers at Kurasch & Klein can help. 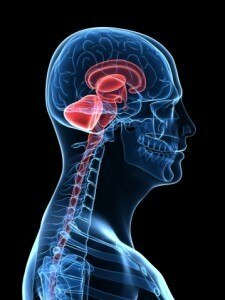 When to Call a Chicago Brain Injury Attorney? CONTACT US HERE OR CALL 312-372-7250 – THERE’S NEVER A CHARGE UNTIL WE WIN! Kurasch & Klein is a Chicago based traumatic brain injury law firm that has won settlements for their Illinois personal injury clients for years. Named “Super Lawyers” in Illinois, the team of brain injury attorneys will be there from the very beginning to fight for your case. Contact us today to get started.